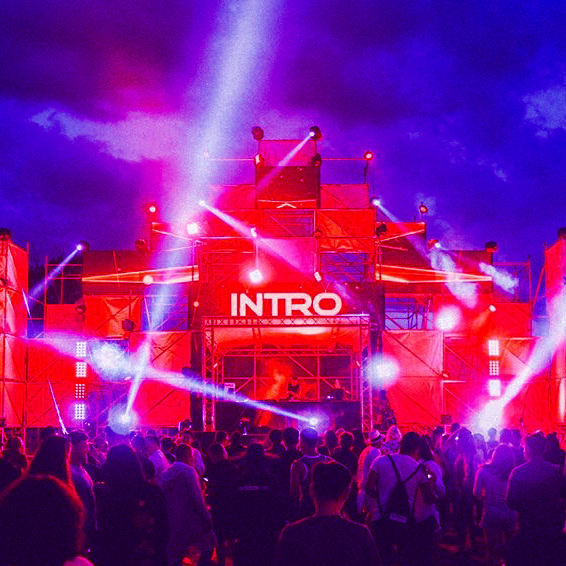 Over the years of brave experimentation WITHOUT LETTERS have delved into a variety musical genres from noise-rock, krautrock to footwork, trance and hard techno. 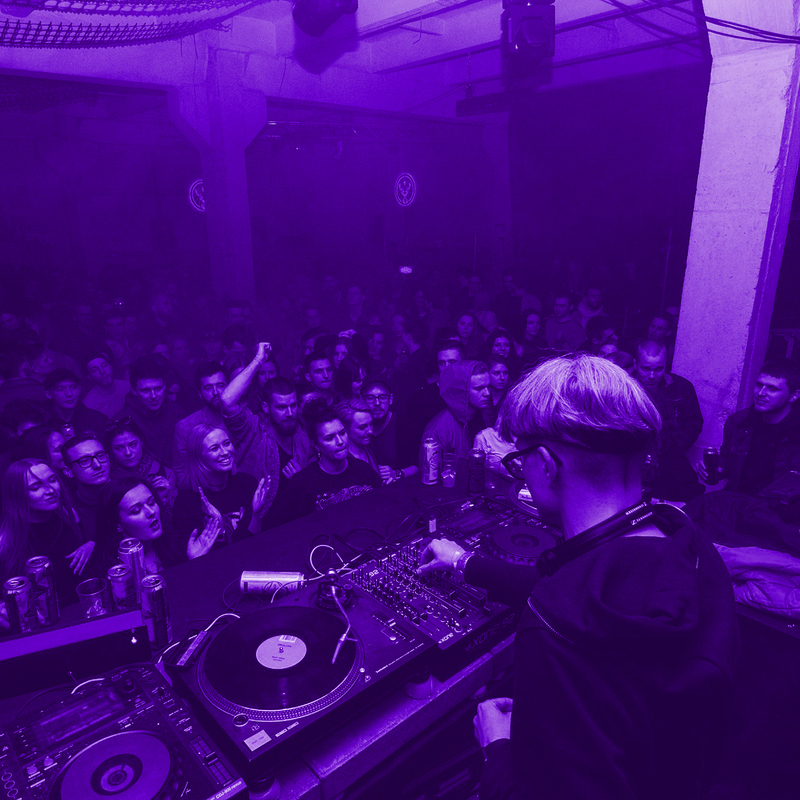 By filtering out what is the most sincere and engaging in their creative process, they have since rediscovered archives of early clubbing music, its social values and sound aesthetics. That provided fissures for getting around the notion of guitar as once rebellious, now obsolete instrument, its raw immediacy more potent now than ever.Without Letters debut album ABUNDANCE SUPREME comes from Lithuanian club culture, its changes, desired or actually happening and from the parties we’ve been to in the past couple of years. It’s a manifestation of what happens despite the anxieties stemming from the ubiquitous state of abundance. Maybe ABUNDANCE SUPREME is residue from the sexual revolution that never happened in Lithuania, us being its specimen in need for transition. The album is some palpable energy, a proposition yet to be voiced, not in theory, but through our bodies. Pulsing rhythms and piercing hoovers and stabs as suggestive ways of opening up, of being together in a shared space. Suspended between all this being a pretentious farce or potentially a quite pleasant, even pleasurable. Trance inducing rhythmical structures and the sharp guitar outbursts invoke krautrock inspired blissful harmonies without offering an escape. 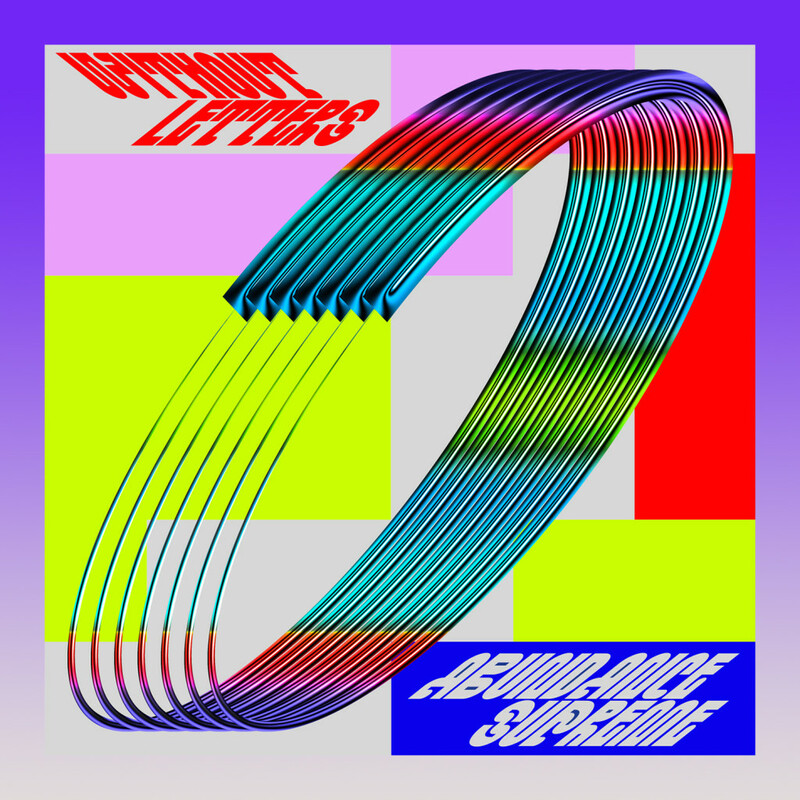 Dark, frantic pace underlies WITHOUT LETTERS set, with clear intent to cut through the hierarchy of performer and the listener, to melt all that into a playful, potentially ecstatic co-participation. 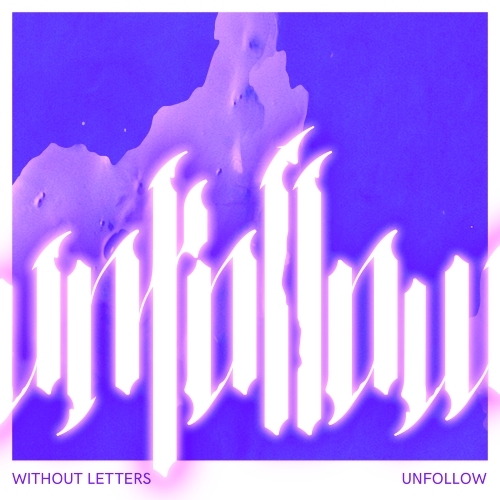 After a long but short break a bunch of unexpected interpretations of Without Letters “Unfollow EP” finally got it’s shape. The remixes were made by Lithuanian artists, who are shattered all over the Europe. Straight from London comes an expected ZZ Popcorn „Heritage“ remix, which acoustically can be mistaken as an interpretation of Eurhythmics unknown song. The second interpretation of “Heritage” is made by Shkema, who is constantly involved in sound design projects for the Lithuanian National Drama Theater. The “Sight Lines” remix comes from Denmark. Konsistent, who was one of the initiators of “Untitled Tricks” illegal raves in Copenhagen, took a slow, almost balearic approach. The “Malaria” interpretation was made by the fresh the Berlin resident – Vaiper, who is basically a flag carrier of the Lithuanian trap scene and is a frontman of locally well known Despotin Fam Band. Versatile and quality staff for global ears over here. 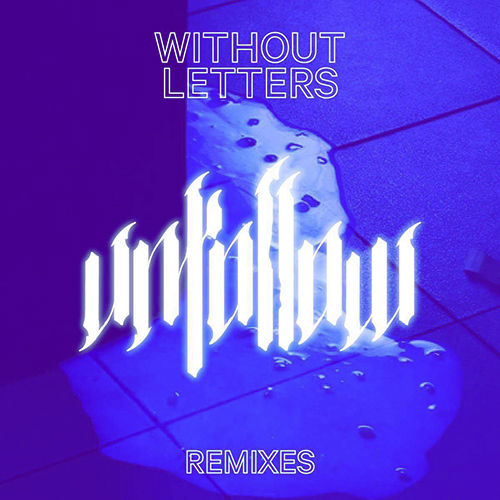 The Remixes EP in digital format appears on sub-label Partyzanai Pop and will be presented on the 5th of August at event Partyzanai Pop Showcase: Without Letters. Big thanks to for Monika Janulevičiūtė and Tadas Karpavičius the graphic design and Pranza (audomastering.lt) – for making it sound good. audiomastering.lt, despotin fam band, konsistent, monika januleviciute, partyzanai pop, raketa, ražė, shkema, tadas karpavicius, vaiper, without letters, zz popcorn. 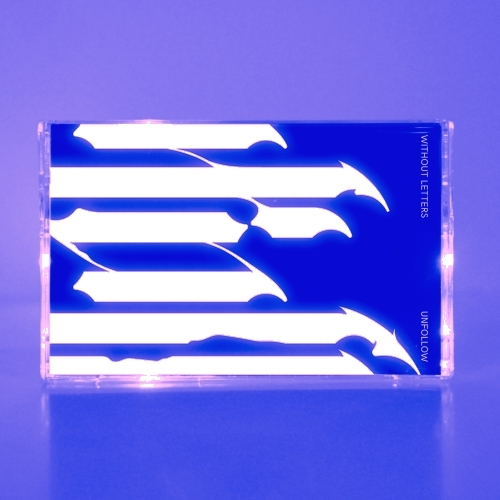 Today at 18:00 local time, Without Letters are presenting Unfollow EP at the local book store in Vilnius. The band will get involved into conversation and you will be able to get a limited edition MC (we have just 30 copies left) including the download code for the digital EP version. partyzanai pop, rudininku knygynas, saulė bliuvaite, vilnius, without letters. partyzanai pop, saulė bliuvaite, without letters. We are continuing our podcast series with – after almost 10 years break – a joint Mantas T. and Gvidas (Partyzanai) mix specially recorded for the forthcoming Jäger Blow-Out event with Scuba at Opium Club. The mix was already broadcasted at the Nakties Spektras radio show on the Lithuanian radio station ZIP FM. Listen to the whole radio show on Nakties Spektras Mixcloud or listen and download just the Partyzanai mix by subscribing to our podcast on iTunes or on Mantas T. Soundclod>>. 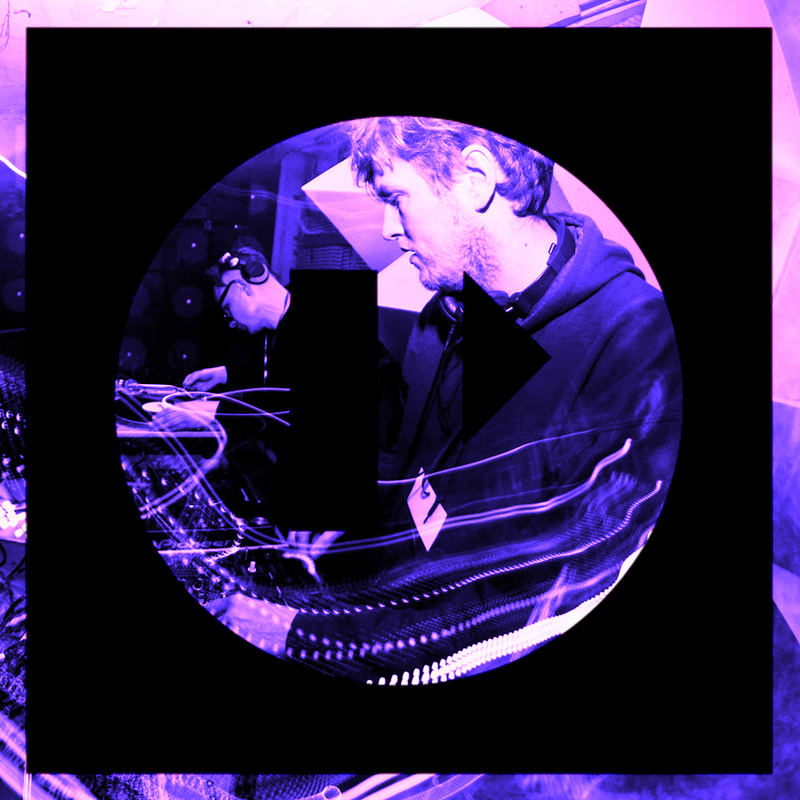 beyond the wizards sleeve, daniel avery, dj tennis, gvidas, jäger blow-out, jas shaw, kornel covacs, lea porcelain, mantas t., nakties spektras, not waving, ocean promise, opium club, partyzanai podcast, partyzanai pop, pearson sound, planet 01, project 01, roman flügel, scuba, skudge, without letters.